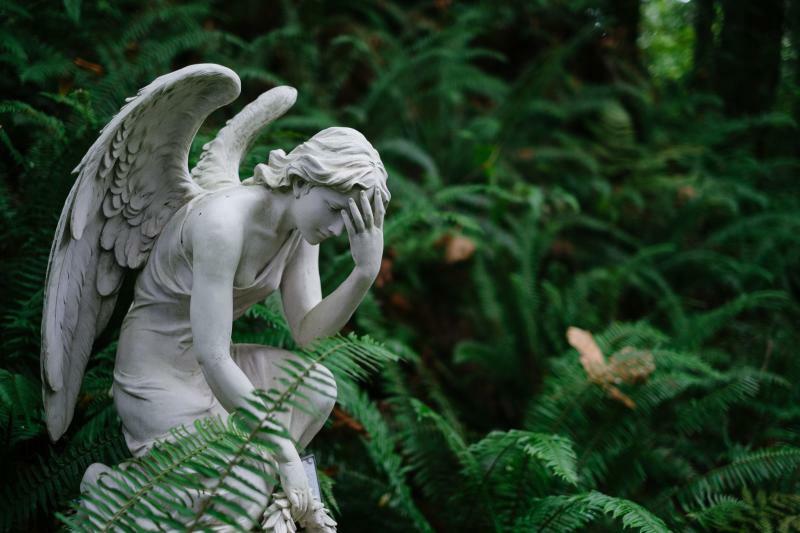 At The Gated Sanctuary we are dedicated to helping you with pain management, relaxation, and rejuvenation. 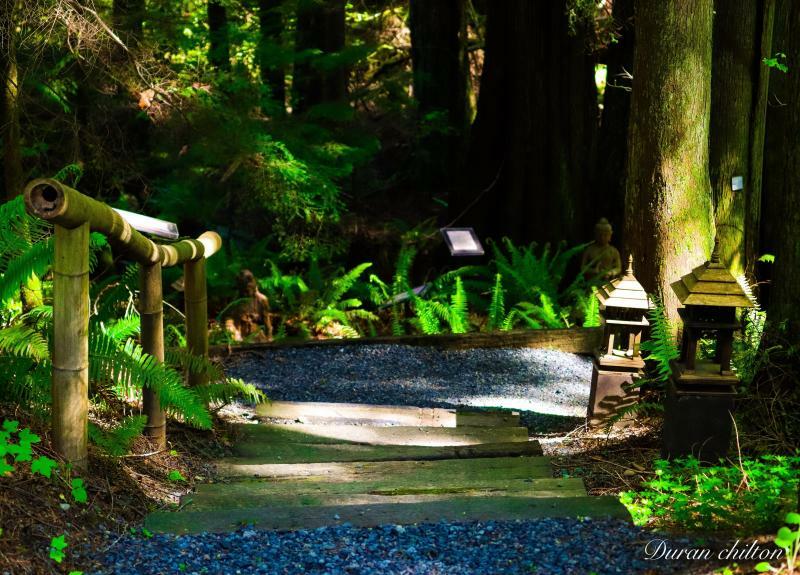 Tucked away on 6.5 private acres, we are in a beautiful and peaceful setting like no other spa in Washington. "Frederick, I just wanted to say thank you again for the glorious pleasure of your sanctuary: we had such a cleansing and rejuvenating time today steaming and soaking and finally surrendering to the fabulous massages. Every time I leave the Gated Sanctuary, it is like I've been "put back together" with such love and skill, it feels extra great to be alive! Marty loved his therapist, so I will never have to give you up again! Both you and Danny should be so proud to have created this oasis of happiness!" "My wife and I went to the Sanctuary on March 10th to get massages and use the pools. This place is amazing! The staff was so inviting and took wonderful care of us. The Sanctuary is pristine and peaceful! We received the best massages from Frederick and Kristine...hands down, these were the best massages we've ever had! We can't wait to go back for more! As we were leaving we were offered hot chocolate chip and oatmeal cookies! Thank you to all at the Gated Sanctuary for making us feel special and taking such good care of us!" 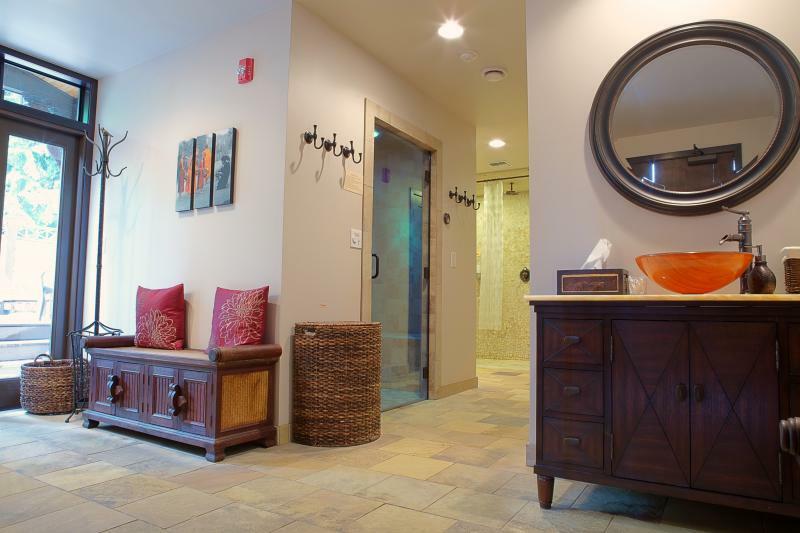 Our emphasis is on massage therapy and hydrotherapy. We are a healing centre with the feeling of a luxurious spa. 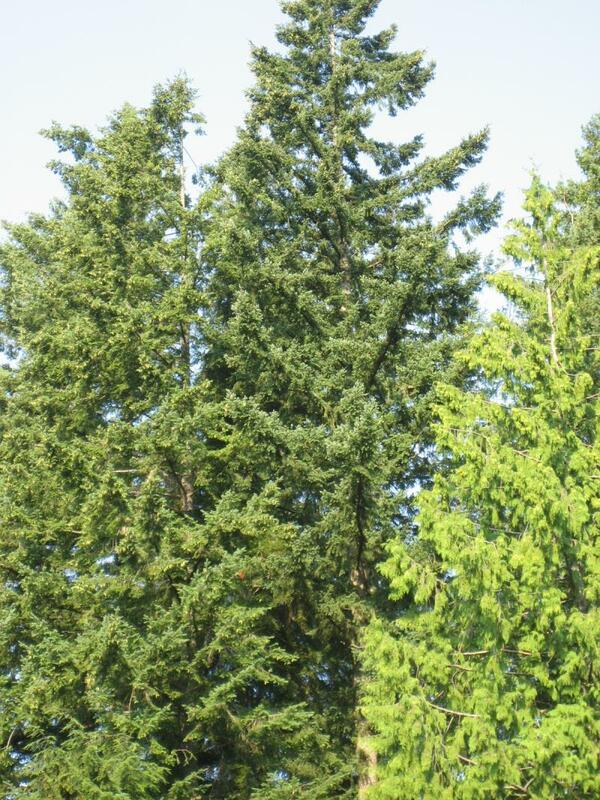 We are in a peaceful setting on 6.5 lush acres located in the countryside in Snohomish County. 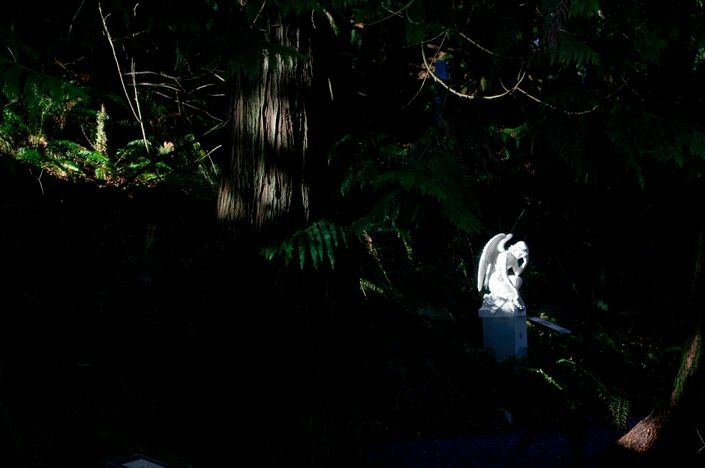 Surrounded by old growth trees, we have created a sanctuary full of Southeast Asian treasures and antiques. "The Gated Sanctuary is a place full of healing energy....indoors and outdoors. I have had the good fortune and joy of receiving therapeutic massage from Frederick Steffen for many years. And to now experience Frederick's gift in this remarkable setting is a blessing multiplied. Frederick's vision of The Gated Sanctuary is truly a dream come true and then some. Frederick and Danny......thank you and congratulations on a labor of love well done!" 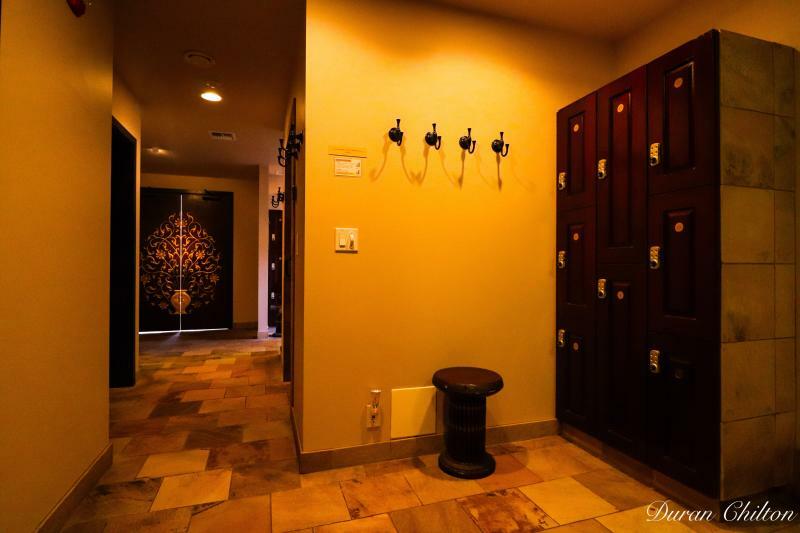 Frederick Steffen, Inga Chinell, Renata Padilha, Shawn McGoldrick, Michael Kaplan, Robert Saey, Marcie Leese, Sarah Powell, Kate Swartz, and Jeff Tissell are highly skilled and talented massage therapists. They are Licensed Massage Practitioners by the state of Washington. They can provide combinations of Eastern and Western massage treatments and will customize their massages to your needs. Daniel Lewis and Trish Poole, our front desk staff, look forward to welcoming you and helping to make your experience exceed your expectations. 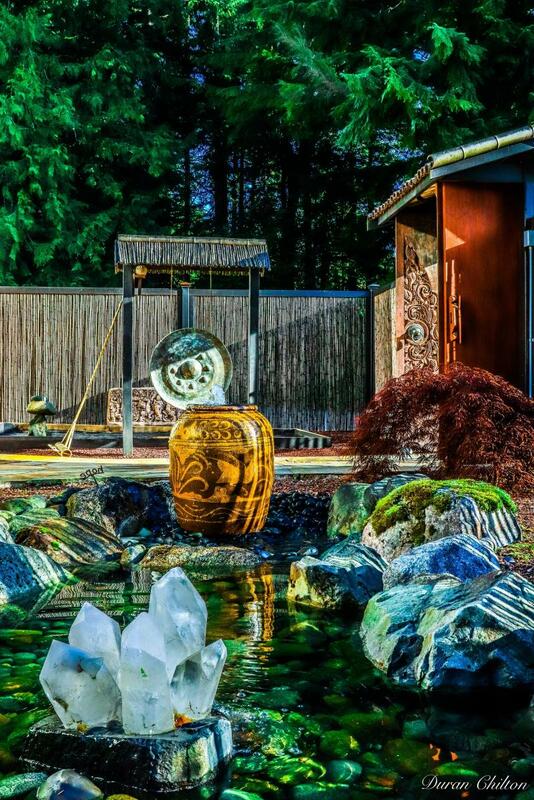 "Just spent the most awesome afternoon at a new Spa in Snohomish The Gated Sanctuary - hot tubs - eucalyptus steam room - hydrotherapy circuit - clothing optional - nothing better than setting in a hot tub with rain lightly falling - mongst life size Buddhas!!! Wonderful staff - AND fresh baked hot out of oven chocolate chip cookies with hot herbal teas of varied choices - check it out folks!!! wonderful place"
"I visited the Gated Sanctuary earlier today; it was a great get away. Everyone was so helpful and friendly. I had two employees ask if they could get me anything and how I was doing. I was worried about employees being in the clothing optional area, but you guys are so welcoming its nice to see a friendly face. One of the best things was when one of your employees hopped in one of the pools after they were off. It was awesome to see someone who works there also relax there and look just like anyone else once she was soaking in the pool. The whole day felt like home. Very awesome home :) "
The Gated Sanctuary is the vision of Frederick Steffen. 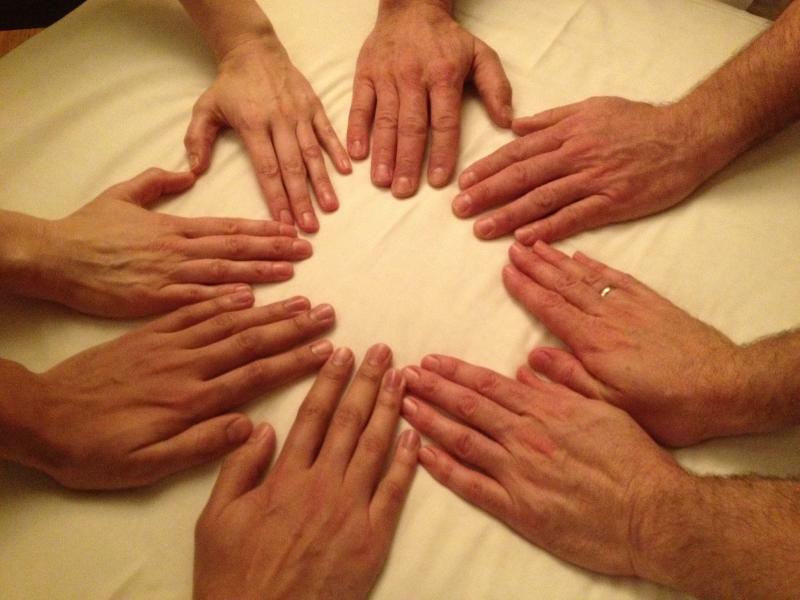 Frederick recently celebrated his 34th anniversary of being licensed as a massage practitioner in Washington. When he was first licensed, he was the youngest massage therapist ever to be licensed in the state of Washington. Frederick's experience with bodywork and healing actually began when he was just nine years old. When he was nine, his mother had him trained in reflexology so he could help relieve some of her symptoms from Multiple Sclerosis. 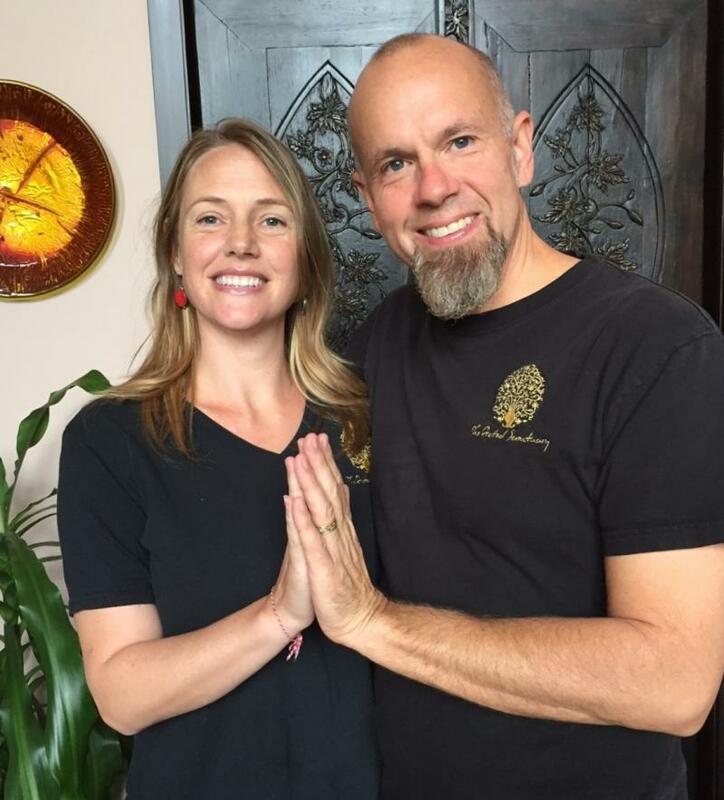 Since receiving this training as a child, Frederick has developed his intuitive talent for massage and has specialized in a combination of Eastern and Western deep tissue techniques in addition to Esalen massage. Frederick began to envision The Gated Sanctuary more than 25 years ago. Having enjoyed bathing in the open air of a natural hot springs, Frederick wanted to combine the feeling of a natural hot springs with the benefits of a healing centre that has the luxuries of a spa. To build and decorate The Gated Sanctuary, we traveled twice to Thailand to buy materials and antiques from all around Southeast Asia. 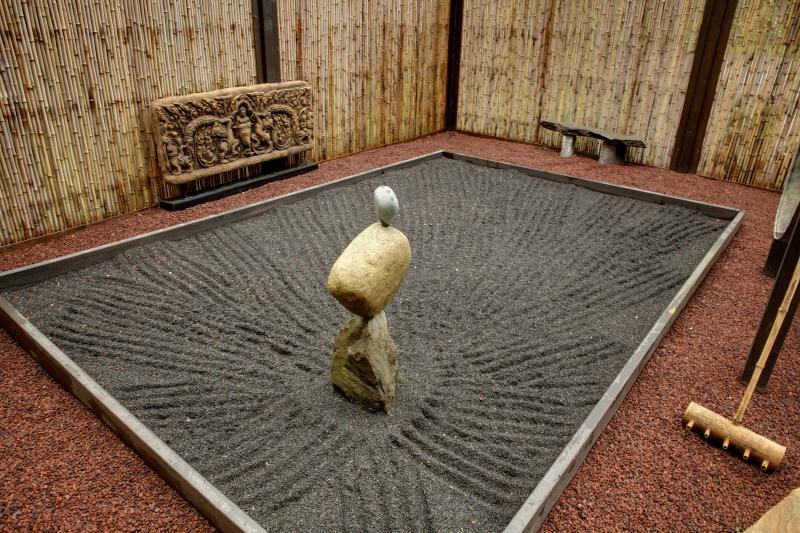 Frederick's vision of a tranquil place for people to gather for healing in a natural setting and to relax through massage and hydrotherapy is finally a reality. Our clients now have the opportunity to experience the vision Frederick has been working on these many years. "I wanted to thank you. My time there was truly mind and heart relaxing. Your massage therapist was wonderful. I can't remember feeling so calm and still relaxed. I still have your sanctuary on my mind. I can't explain enough how I feel now. Thank you and will see you again."